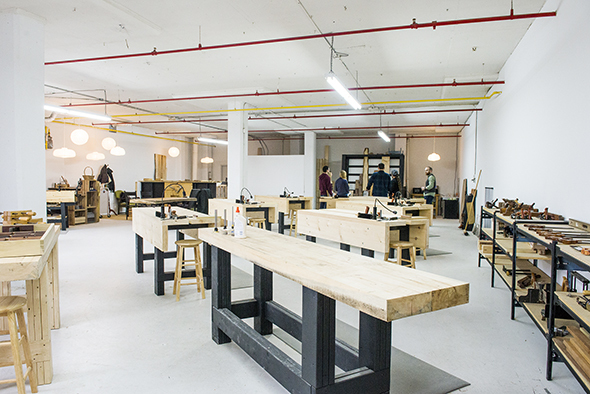 The Unplugged Woodshop is the only workshop in Toronto that is dedicated exclusively to using hand tools for woodworking. 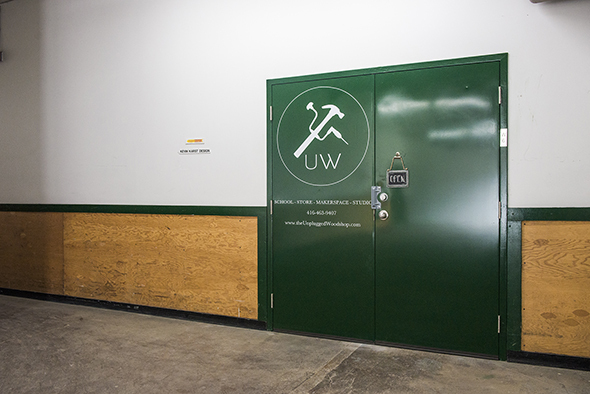 Come here if you’re looking to work with your hands and feel like you’ve accomplished something – without the aid of technology or power tools. 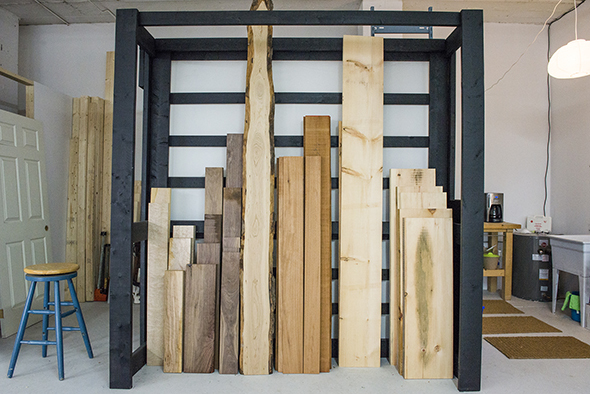 The owner and lead instructor, Tom Fidgen, is a mastermind of all things wood. 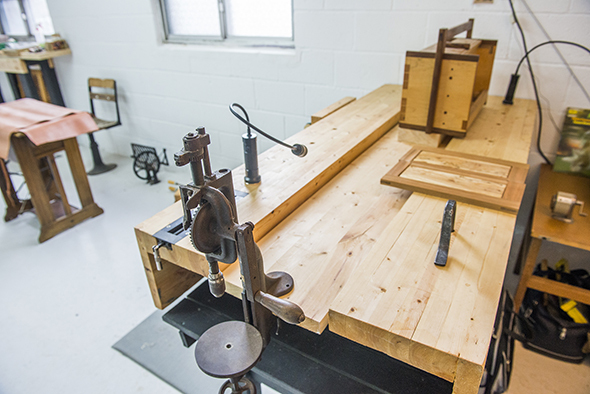 Originally from Cape Breton, this East coaster is certainly humble about his extensive resume; he’s written two popular books about traditional woodworking using hand tools, and is commissioned internationally – from Australia to Denmark – to teach his craft. 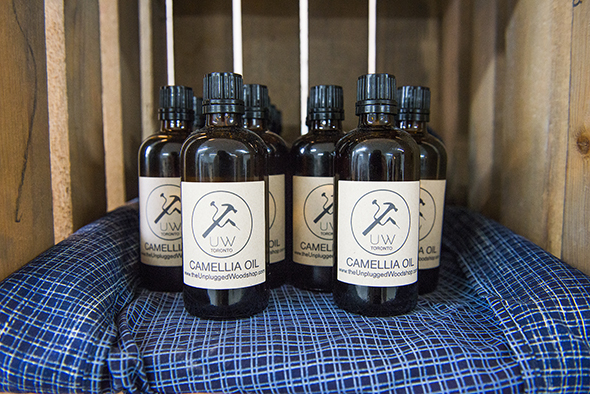 The 21,00 square foot studio, located in Leslieville in the Carlaw Industrial Building, is on the second floor and has tons of natural light. 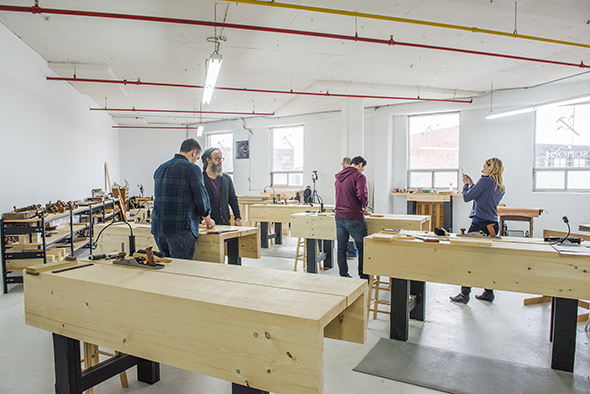 Their offerings are extensive, from two hour introductory classes to hand tools and sharpening, to four day intensive workshops and five week long classes to make a unique piece. I attend the Introduction to Hand Tools class ($100 + HST) for two hours on a Saturday morning, which Fidgen mentions is his most popular class. Fidgen starts off the class by explaining some of the properties of wood, and why it’s important to build with local rather than imported wood. Without over-explaining, he lays out some important fundamentals to understand the ebbs and flows of the material. We’re then introduced to the two saws we’ll be using, a cross-cut saw and a backsaw. Fidgen explains the two different types, one for cutting against the grain and one for cutting with the grain. Fidgen is full of examples and analogies during the class, and explains that his 9 year old daughter, Piper, is the best at using a saw, since you’re meant to let the saw do the work for you rather than focus on your strength. 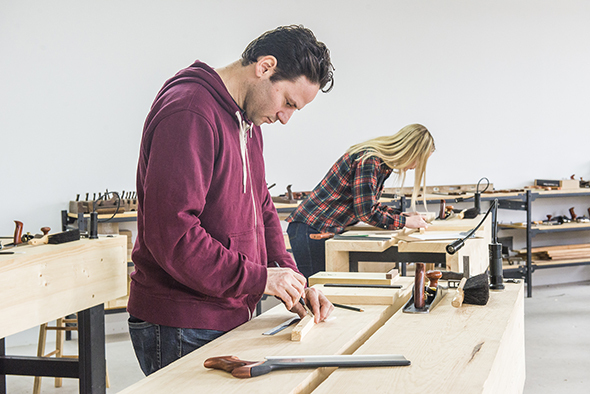 We proceed to the dedicated sawyer benches (a staple Fidgen mentions is crucial to working with hand tools – he also offers a class to show you how to make your own), and we start sawing. Although I’ve only sawn a rough cut on a small piece of wood, I feel a sense of accomplishment. 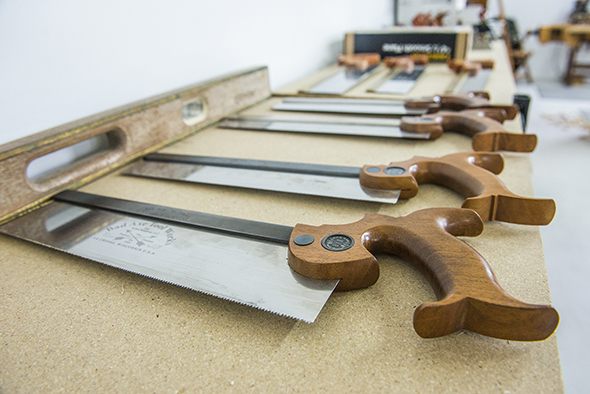 Now that we’ve made our cut, we’re off to our work benches where Fidgen introduces us to hand planing. 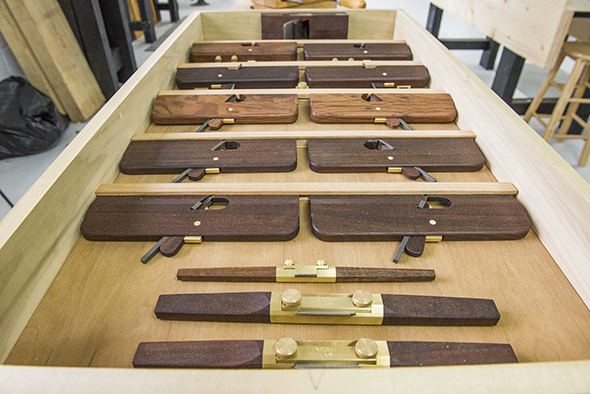 Fidgen passionately – and patiently – explains what tools we’re using and why, and a bit of the history surrounding each piece. It’s a craft he’s perfected. I begin to plane my piece of wood, and being someone that’s dabbled in hobby woodworking before, I’m impressed with how smooth the piece can get using a hand planer. After continuously running the planer over the wood, I can begin to see the appeal. It’s quite relaxing. Curious about the other hand sanders in the room that are on display (I later learn Fidgen has referred to the space as a “hand-tool emporium”) I begin to ask some questions, that are eagerly answered by Fidgen. He introduces me to some unique, antique hand planers, including a beauty from New Zealand. Fidgen has been working with hand tools on and off his entire life, sparking from an original interest from his dad, helping him frame houses when he was a kid. In ’93, Fidgen signed a record deal with his band Sunfish and played professionally until 2000, and in similar Canadian musician fashion, didn’t make much money. While he was off the road touring, he worked with his hands. Given he was a guitar player, using hand tools to prevent unnecessary injuries from power tools was a natural fit. 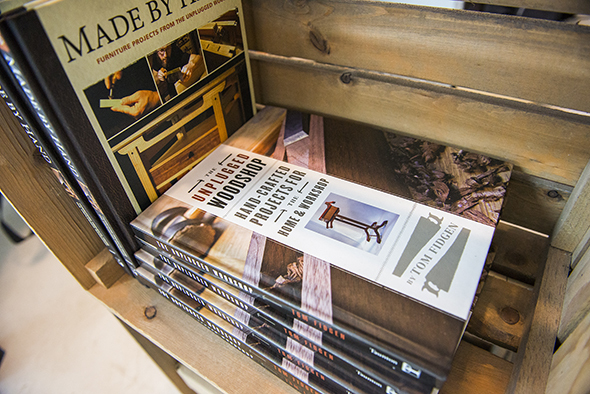 He proceeded to get involved with set design and eventually began building boats in Cape Breton, and writing about his work including his first book by Popular Woodworking. Hey Tom, awesome looking “classroom”. Are those [looks like hollows and rounds] planes and spokeshaves from HNT Gordon in Australia? And, in the second (and I think third) of your kerfing plane videos, is that razee-style wood-bodied plane from them also? thanks for the comments and question. Yes, they are indeed some sweet hollows and rounds ( as well as some other special purpose joinery planes ) from HNT Gordon in Australia. Terry makes really beautiful tools. 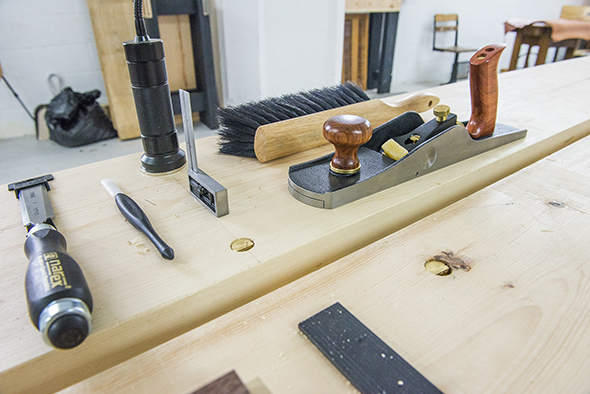 The Razee-Jack plane is my own- I made it, along with a smoother in my second book, The Unplugged Woodshop. 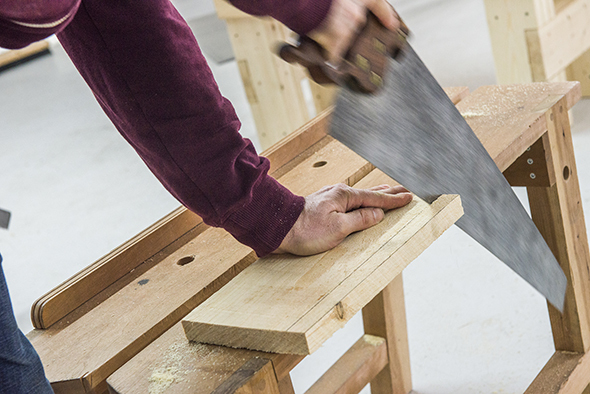 My son is loving his apprenticeship in carpentry (via Camosun College) and I would like to offer him an opportunity to develop his skills further with hand tools- Perhaps some time in TO under your tutelage…or is there an opportunity where you may be teaching on Vancouver Island? 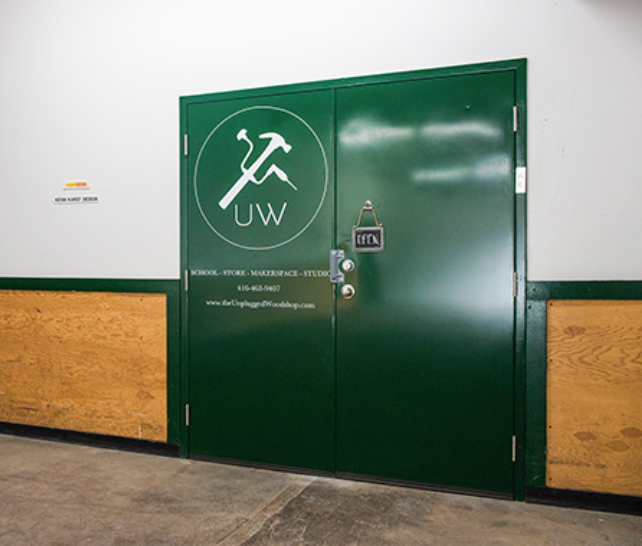 ….and I’m still working on ideas to get my woodshop set up in Victoria. In the meantime my partially built (lapstrake) sea skiff patiently awaits my attention- frustrating for both of us. All in good time. As for the lapstrake skiff, best of luck. Not sure you’re aware but I used to build lapstrake boats in Cape Breton. Clinker built is my favourite style of hull. Must be the Viking in my blood! I’m cringing at her calling the tools “planers”. Thats ‘s funny, I get a lot of students who call them “planers” … I was waiting for someone to mention it. No worries either way, we all know what she meant and to be honest, this was her Intro class- she rocked it ! Wow Tom, what a great looking place, super bright, nice composition and layout!! Hope to visit one of these days! Take good care, be well.